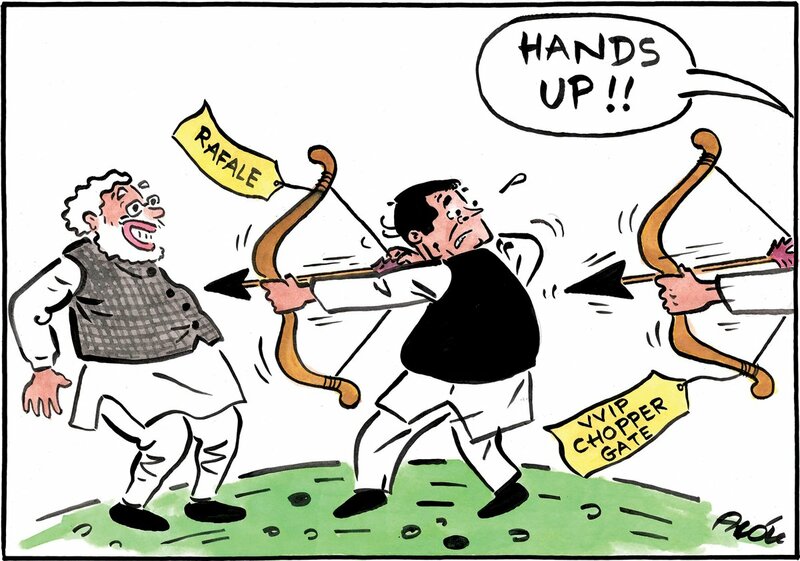 Alok Nirantar draws the sharp arrows coming in the direction of Congress president Rahul Gandhi with the extradition of Christian Michel, the alleged middleman in the AgustaWestland VVIP chopper deal. 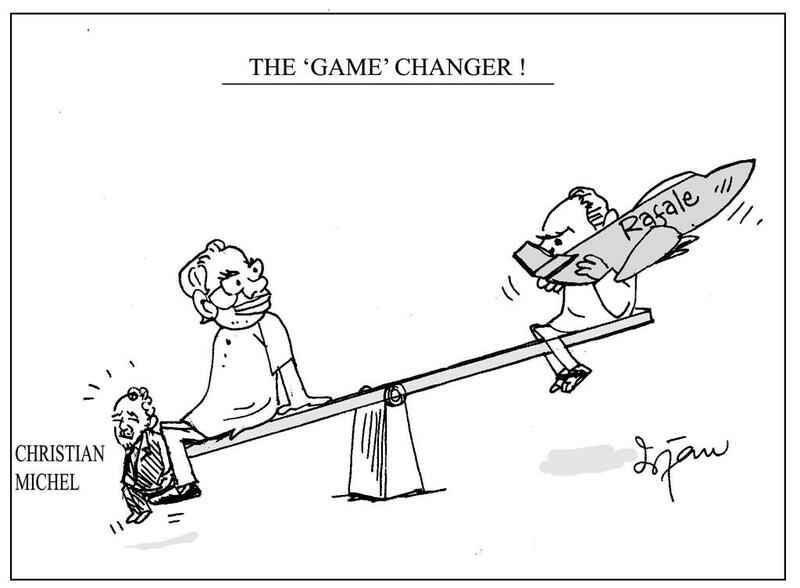 Irfan suggests that Prime Minister Narendra Modi has upended the political situation for Rahul Gandhi in the blame-game of defence scams. 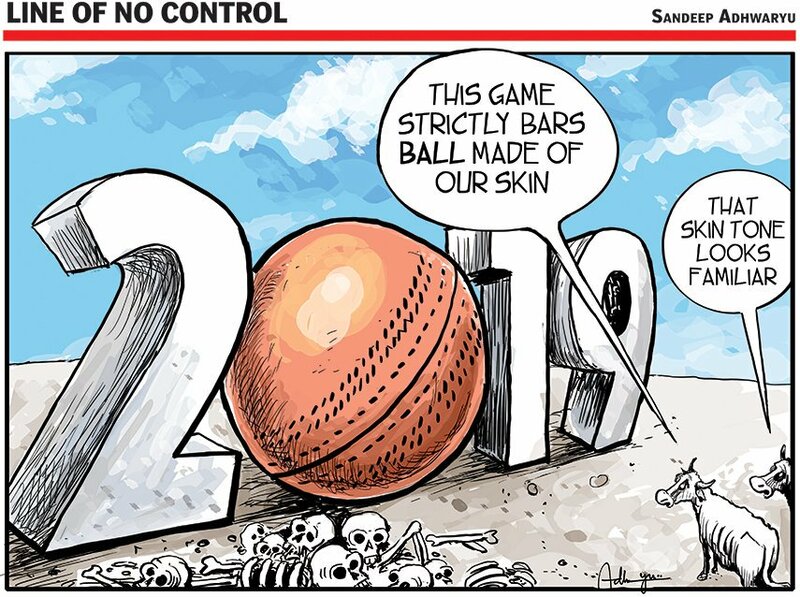 In The Times of India, Sandeep Adhwaryu predicts that victims of violence in the name of cow will increase in the run up to the 2019 general elections. 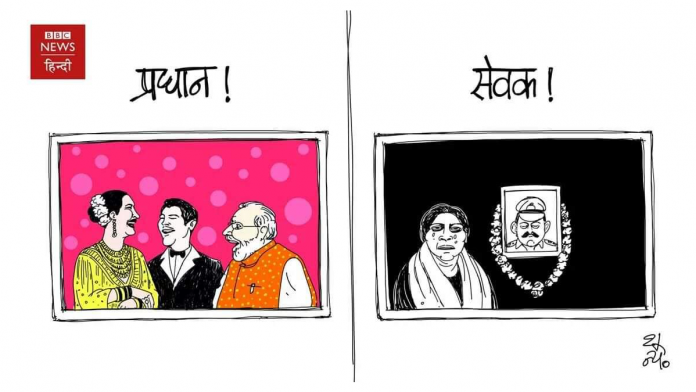 In light of police inspector Subodh Kumar Singh’s killing in Bulandshahr, Gopal Shoonya takes a dig at Narendra Modi for attending actor Priyanka Chopra’s wedding reception. 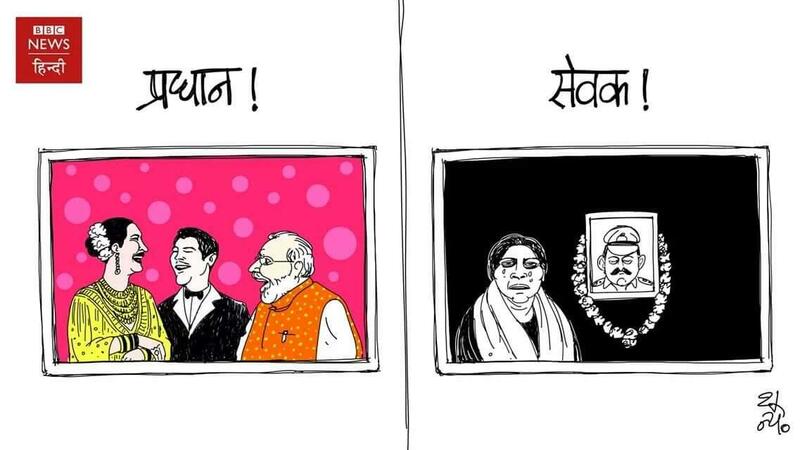 The cartoonist suggests that those serving the country are getting killed while the prime minister is busy attending weddings. 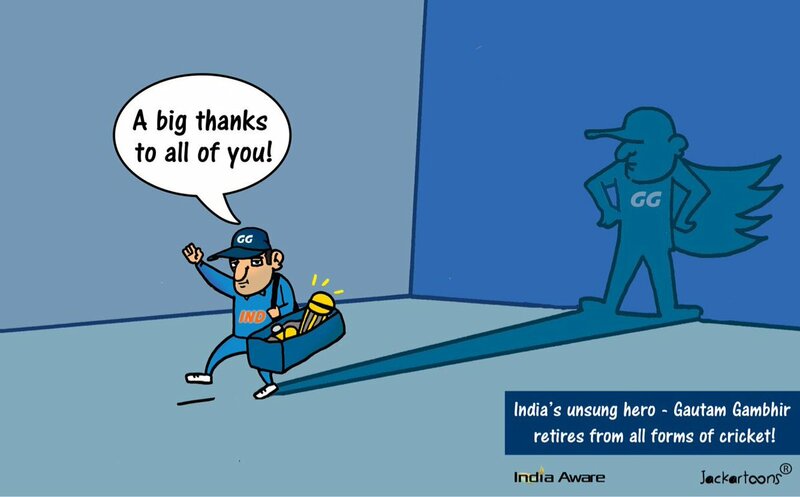 Jackartoons bids farewell to Indian cricket’s ‘superhero’ Gautam Gambhir as he retired from all forms of the game.